NOVA is going green and the NOVA Mobile App is replacing all paper programs and materials. 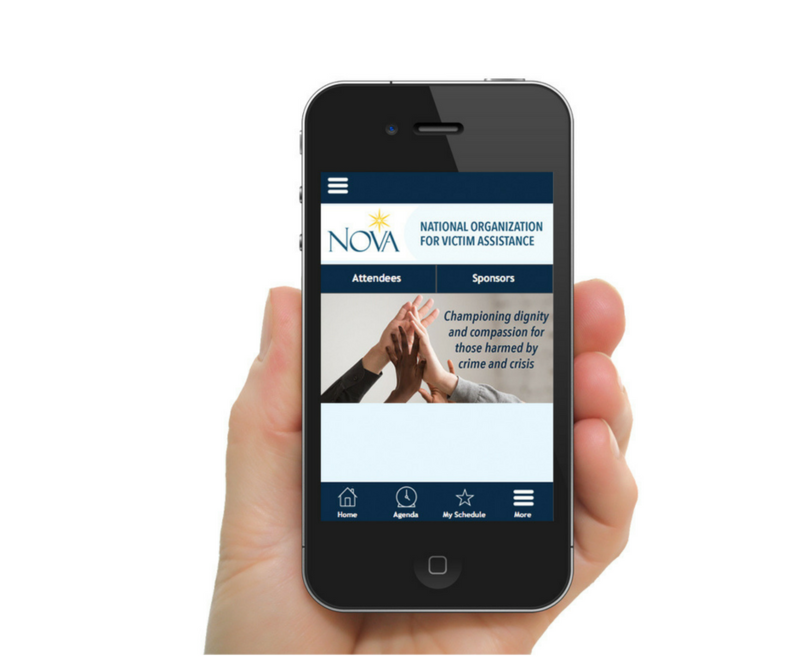 Through NOVA’s free mobile app, you will get up-to-the-minute information! Iphone and Ipad Users- search “NOVA Mobile App” on the Apple App Store. For more detailed instructions on how to download please click here! Android Users- search “NOVA Mobile App” on the Google Play Store. For more detailed instructions on how to download please click here! 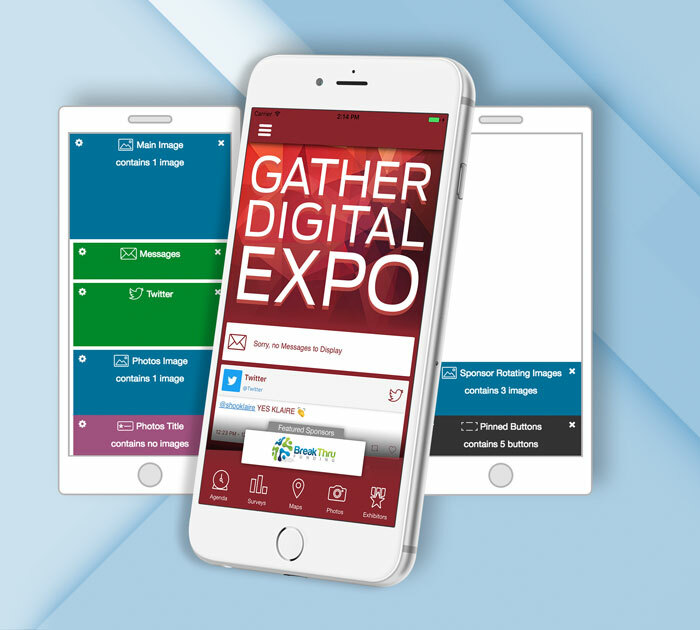 Blackberry, Windows, laptop users, and other devices can utilize the Gather Digital Website to access all the same features as the app! Please click here to access the website! The Badge Game will allow attendees, vendors, sponsors and presenters to earn badges by completing various tasks throughout the week. To keep up with your competition you can visit: The Leaderboard page! Prizes will be given each day so this is an opportunity you don’t want to miss! Earn badges by attending workshops/sessions and visiting exhibitors in the marketplace and entering the code. The more exhibitors you visit in the marketplace, the more badges you earn! The one with the most badges at the end of the event wins a free registration to next year’s Annual Training! Check your status on the Leadership Board. 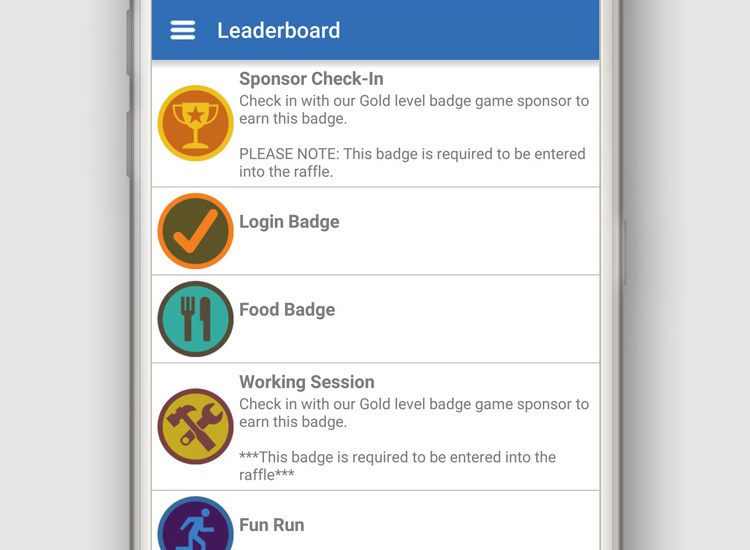 1.Check the Badge List, found under the Leaderboard, to find out how to obtain each badge. 2.Attending workshops. At the end of each workshop, the workshop monitor will provide you with a code. You will next put this code into the check in box for that session. The more sessions you attend, the more badges you can potentially earn. 3.Visiting the exhibitor’s booths in the Grand Foyer. Each exhibitor will have their own set of “guidelines” in order for you to receive the code. Once the exhibitor grants you the code than you will enter that code into that specific vendor’s profile to receive the badge. At the conclusion of each workshop , the workshop monitor will provide a code to the attendees. Enter this code into the app and complete the survey for the session in order for the credits to be automatically saved as CEUs to My Credit Report. Your credits will be available for download once the conference concludes. Messages will be sent out before and during the conference. These messages will appear on your Message Board and will include conference updates such as room changes, vendor promos and much more! To make sure you stay up to date on messages make sure you simply Allow Push Notifications on your device for the app. Please send us an email at mobileapp@trynova.org or give us a call at 703-535-6682 ext 112!